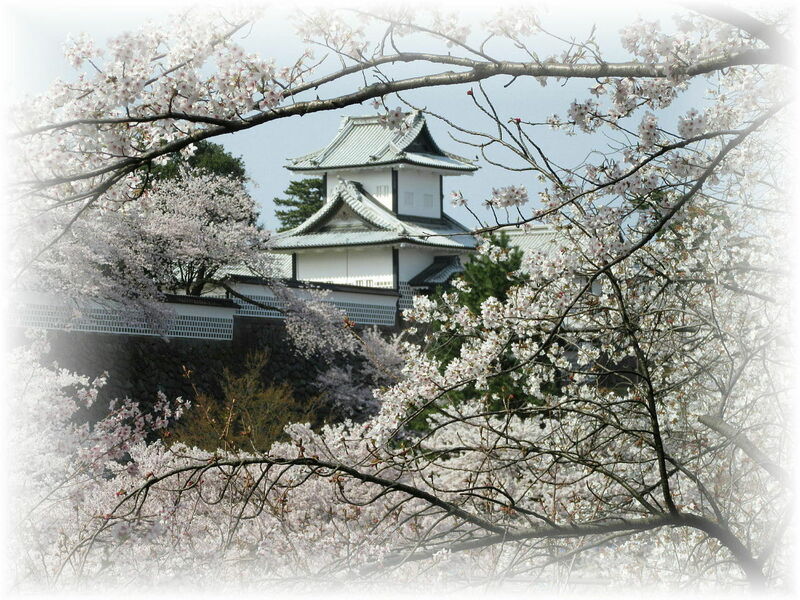 This is the Spring Special Tour in Kanazawa City. In this trip, we reccomend you Kenrokuen Garden, Kanazawa Castle, Higashi Chaya (Tea-house) district, and The memorial forest of 400 years. That's very wonderful world of Cherry blossoms. Specially In Villa "Seisonkaku" you can be surprised at the beautiful Hina Collections made by the many prior technique of craftmanship in Edo period. It takes about 4 hours in this trip. Small car(for 4 person) use, the Rate is 25,200 yen (when 4 passengers 6,300 yen each). Click "BOOK NOW" and you can book a vehicle now.